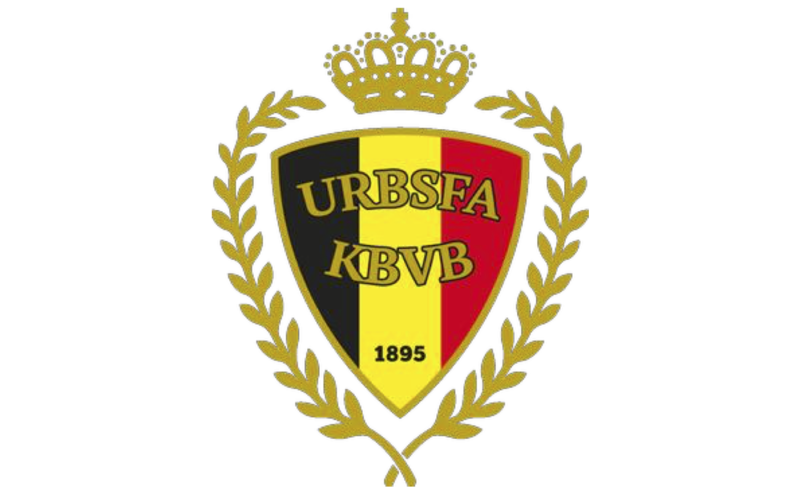 The Royal Belgian Football Association (KBVB/URBSFA) represents all football clubs and national teams in Belgium. The RBFA was founded in 1895 and comprises 2.000 football clubs. The Association organizes 300.000 football games every season. The Red Devils act as our ambassadors abroad. Belgian National football is on the rise! Not only the Red Devils, but also the Red Flames and our national youth teams are currently doing extremely well. They are massively gaining popularity. That’s why, together with RBFA, we identified the need for an image campaign that would transcend the standard World/Euro Cup campaigns, while comprising National Football as a whole. We created #REDTOGETHER. A claim that emphasizes the united power of our national football, now more than ever. To kick off the campaign we launched a short teaser video on Facebook and Instagram that showed how #REDTOGETHER came to exist. Viewers saw first-hand that #REDTOGETHER was created by the players themselves in the dressing room, using just a piece of tape. Why tape? Well simple… It binds, it sticks, it keeps things together… Just what we need at this moment. This teaser was immediately picked up by some of our Red Devils and went viral overnight. One week later we launched the master advert. In this ad, which officially launched the new image campaign, not only the Red Devils were included, but also other stakeholders that are involved into our national football: the Belgian Red Flames, the U21, the national Futsal teams, the various national youth teams, the national G teams, the Belgian Homeless Devils and Flames and of course also the staff, fans and commercial partners. Football has the power to unite everyone just like Romelu Lukaku says at the end of the advertisement: “WE ARE #REDTOGETHER”. 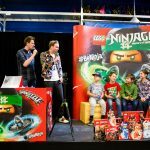 The master advert was launched on social media and on national TV. Mainly thanks to the campaign, we managed to create a total rebranding for the RBFA. “This campaign will of course be launched to promote our Red Devils and to support them during the journey towards their World Cup in Russia, but it will also be used in a broad framework and will serve us in the long term. It is a well-considered choice, because our goal now is to integrate the stakeholders from different settings inherent to football. It is essential that we, Belgians, always remain connected in good and in bad times, because that is the only way we can achieve great things”, Pierre Cornez, Press Officer of the RBFA, clarified.